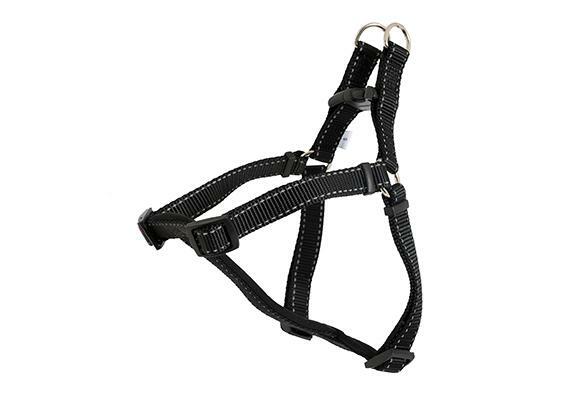 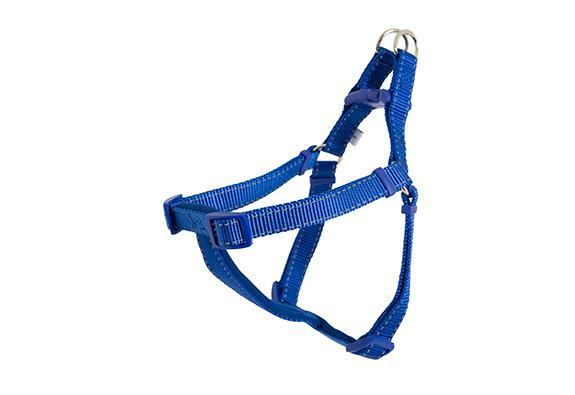 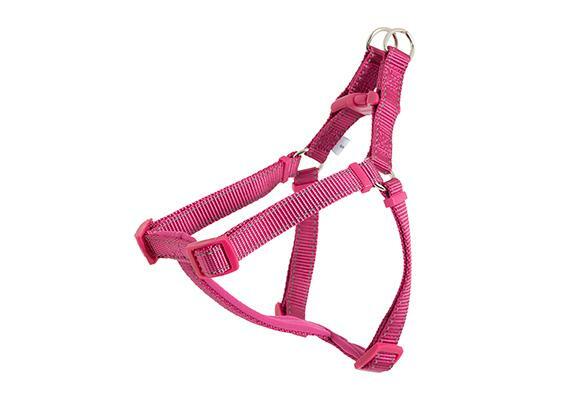 The Ancol Padded Nylon Exercise Harness is a useful alternative to a collar. 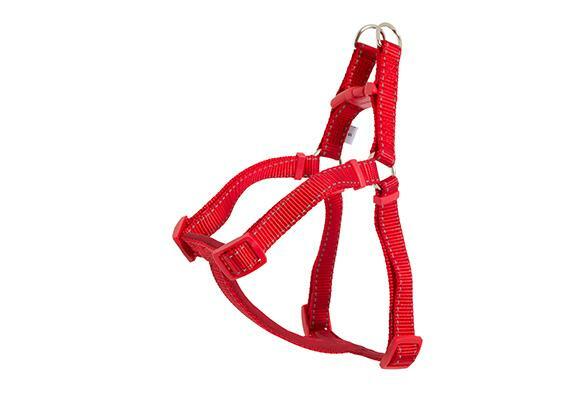 Specifically for dogs that pull on the lead, this harness should prevent pulling making walks much more comfortable for dogs and owners. 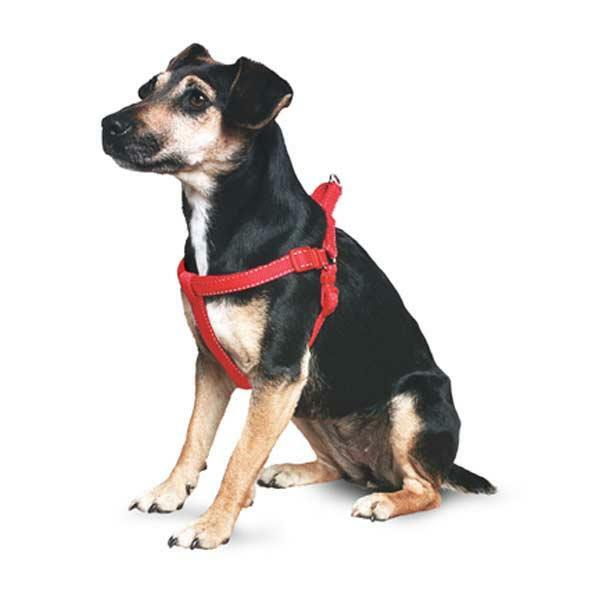 This harness prevents discomfort to a pulling dog by taking the pressure off the delicate neck and throat area and is padded with neoprene for added comfort.